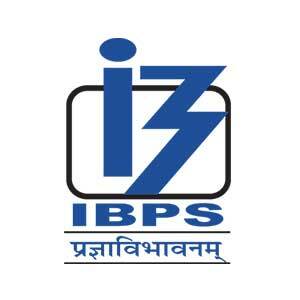 We are pleased to inform you that Institute Of Banking Personnel Selection(IBPS) has announced its preliminary examination result for Common Recruitment Process of RRB Officer Scale - I. The exam was held on 09th, 10th and 16th of September 2017. You may all check your result through the link given below. We congratulate all the candidates who got selected for the Mains examination and wish all the best for your bright future.